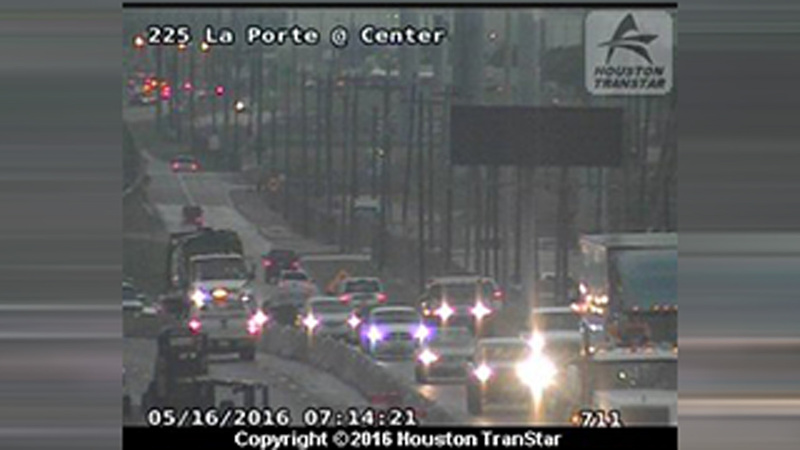 HOUSTON (KTRK) -- Traffic on the La Porte Freeway at Center Street is recovering this morning after two accidents on either side of the freeway. Lanes are open but the accident caused heavy delays as you head towards State Highway 146. Katherine Whaley says you can use Fairmont Parkway or Spencer Highway as an alternate. A second accident on the inbound side of the freeway cleared just before 6pm. That accident involved two vehicles. We have not heard of any injuries as a result of either accident.